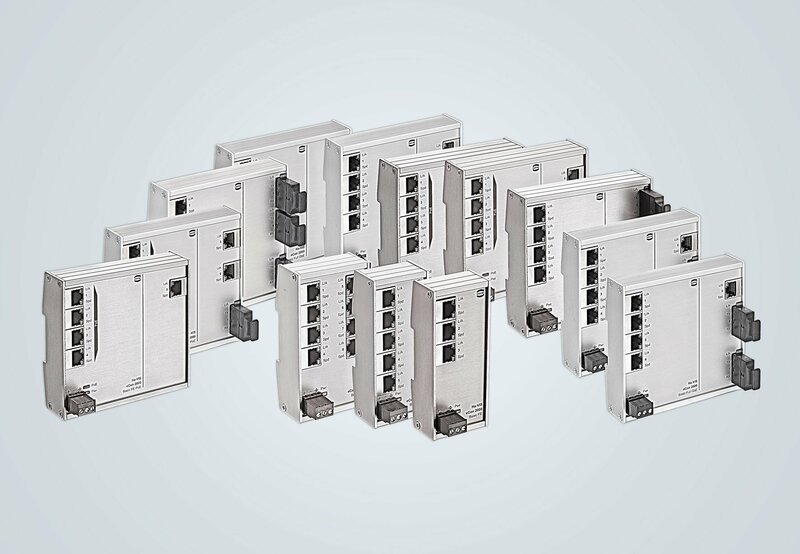 Additional protection for your Ethernet Switches, RFID- and Netowrk Components. 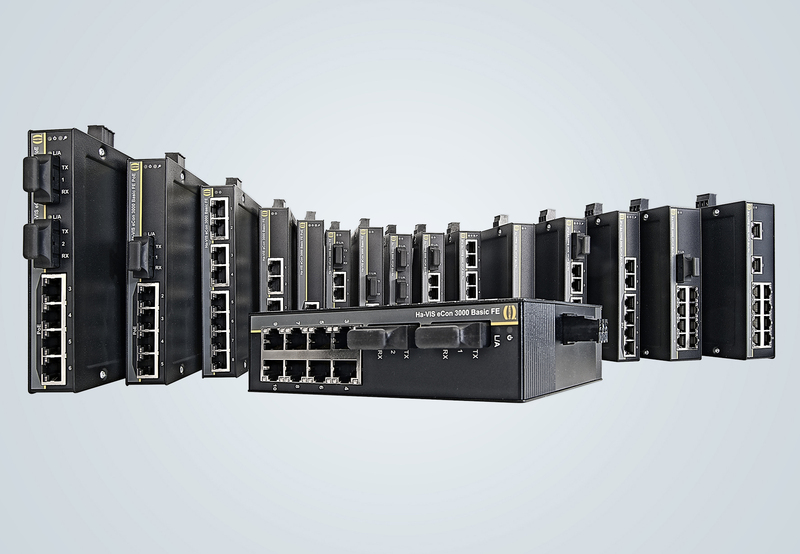 The unmanaged Ethernet switches from the Ha-VIS eCon series offer a broad range of models and a multitude of advantages. The five most important key features are.